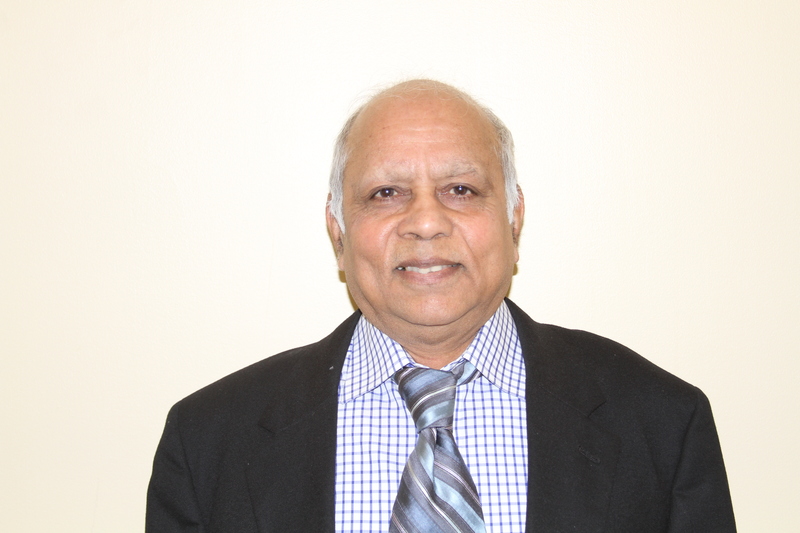 Lalit Jain a former lead at the global engineering department of Bristol-Myers Squibb has over thirty years of Process Engineering experience serving the Nano-Technology, Bio-pharmaceutical, Pharmaceutical, Food, Chemical and Specialty Chemical Industries. Lalit has held senior engineering positions at Bristol-Myers Squib, Jacobs Engineering, Chemtex& HR International. His experience spans from design, start-up, commissioning, validation and process improvements. He is Experienced in heat and material balance calculations, preparation of process flow sheets, equipment specifications and process data summaries for instruments. Also developed P&ID’s, line sizing, pressure rundown calculations for pumps, heat exchangers, relief valves, and other process items.